These amber oval bottles are a classic way to store and administer medication. Every bottle includes a push down and turn lid to keep their contents secure. 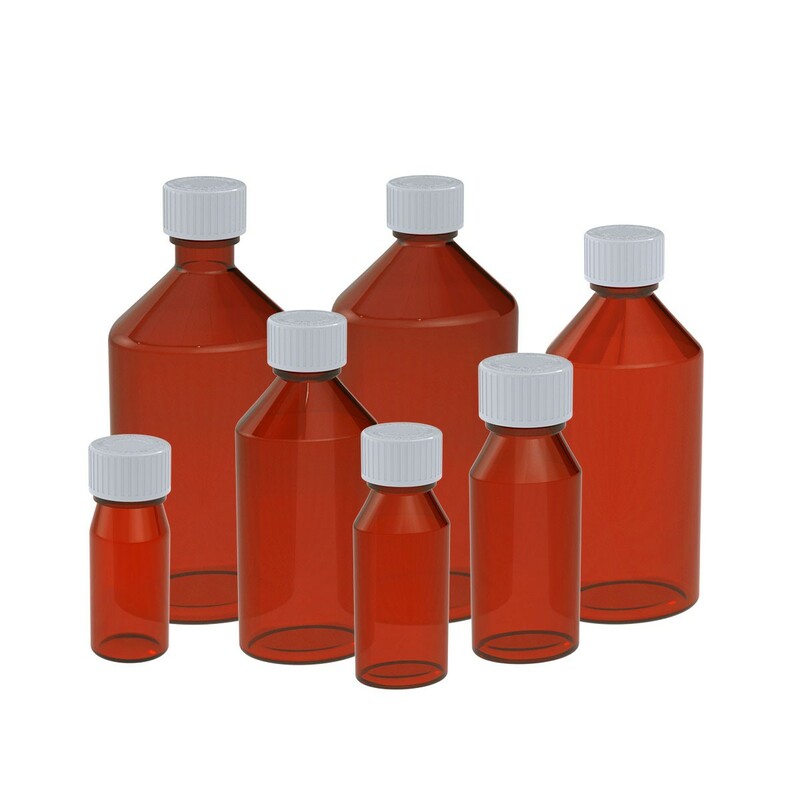 Their portability and straightforward design are some of the many advantages of our high quality, plastic oval bottles. These medicine bottles are child resistant.